And thank you for feedback and playing my game! 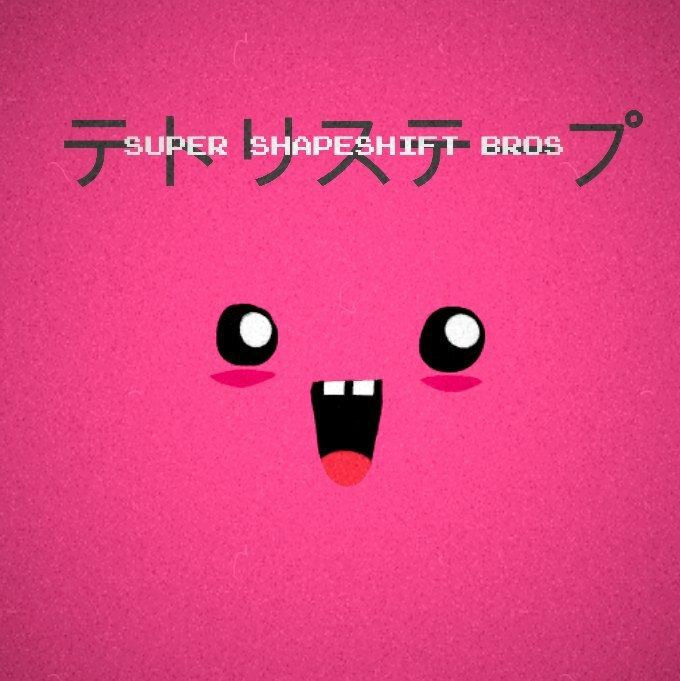 Super Shapeshift Bros is a 2D local multiplayer-only fighting game with fancy graphics and nice soundtrack (in my own opinion ). The concept is simple: you control a tiny triangle which can shapeshift into a square. Triangle is lightweight and it’s easier to move. Square has a bigger mass, it can’t be moved by player, but you can use it for stopping at the point you need to stop. Player wins when the other flies away from arena (Like Super Smash Bros, You know ). I think, that GIF will explain the concept of my game. Soundtrack is also available for download, you can get it here. Play and rate the game here. Feedback is very important for me because I’m thinking to set the game to the Steam Greenlight.